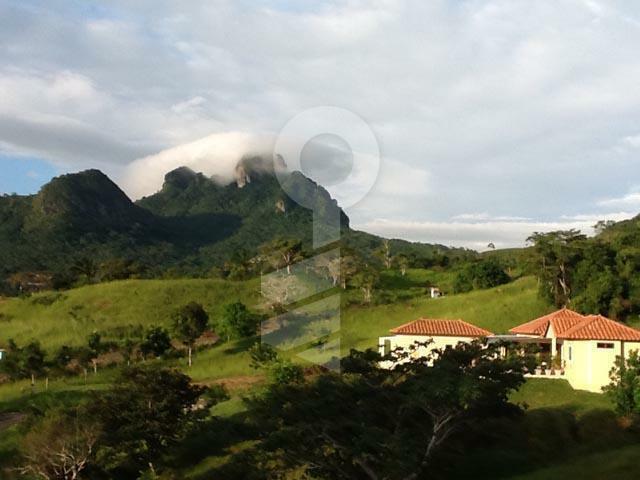 In the Capira district, home of the National Park Altos de Campana and just 54 km away from Panama City, there’s a mountain residential complex, designed to live peacefully and close to everything. 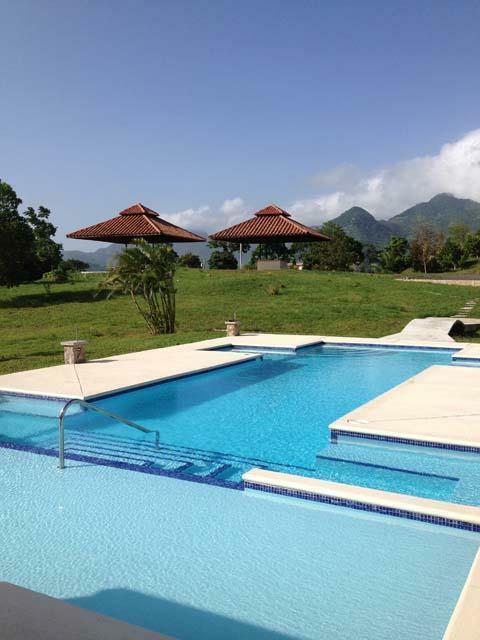 The proximity to the city and the Pacific, Gorgona and Coronado beaches, is one of the reasons why expats and Panamanians have made this place their home. After all, if you have to go the beach by car, why not go back to a quiet and fresh place (temperatures of 20ªC) instead of a noisy and hot one? 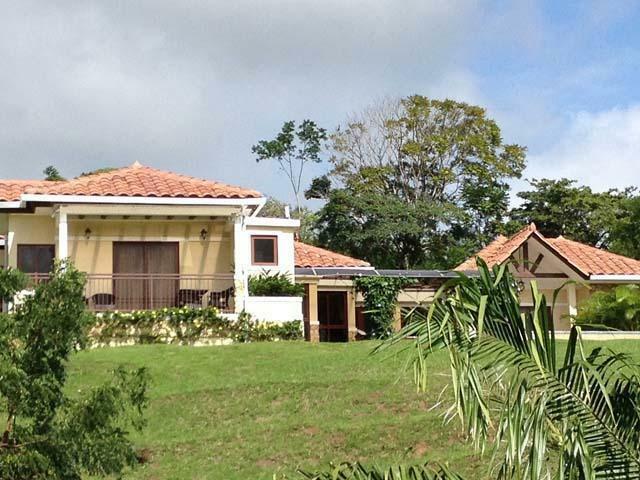 Panama City is truly cosmopolitan, with its heavy traffic, noise and hectic lives. So why suffer in a torture of a 2-hour trip to get home when in 1 hour tops you can be surrounded by nature and peace?…Trinity Hills could be you main residence with access to malls (like Westland or Coronado Mall) and all the advantages that brings, along with medical centers and schools just 30 minutes away. 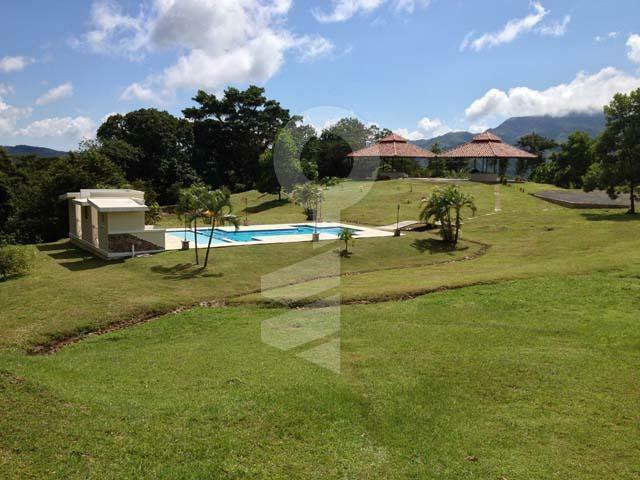 Trinity Hills Valley is a residential complex in the mountains, located at the skirts of Cerro Trinidad , part of the mountain range that forms the Campana National Park, in the Capira district, just 55 minutes away from Panama City. 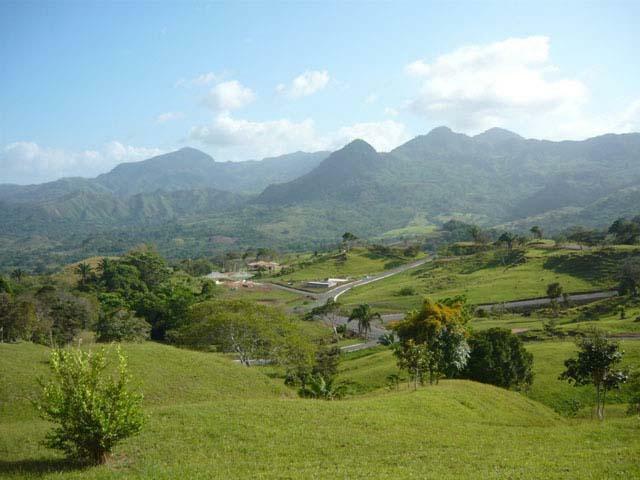 The property has a total area of 34 hectares with beautiful lots, which go from 1,000 m2 to 3,500 m2, giving a wide range of options to potential clients. 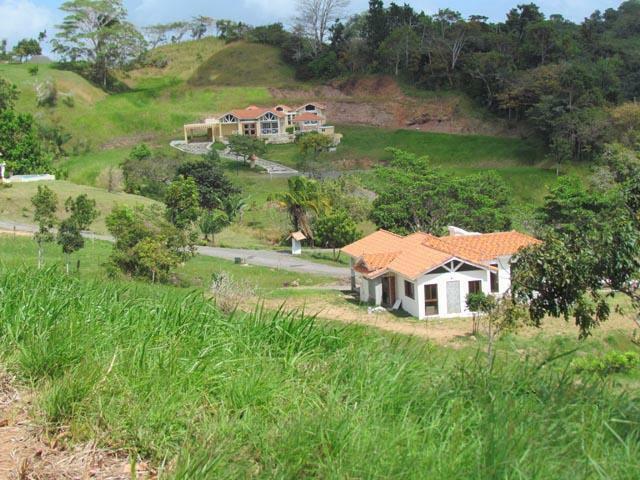 You could live in a paradise surrounded by 40,000 m2 of public areas, something never seen in our country, which include: ecological trails, pool, fruit trees, social area with pool, park for children, half pitch & put golf court, and much more amenities. 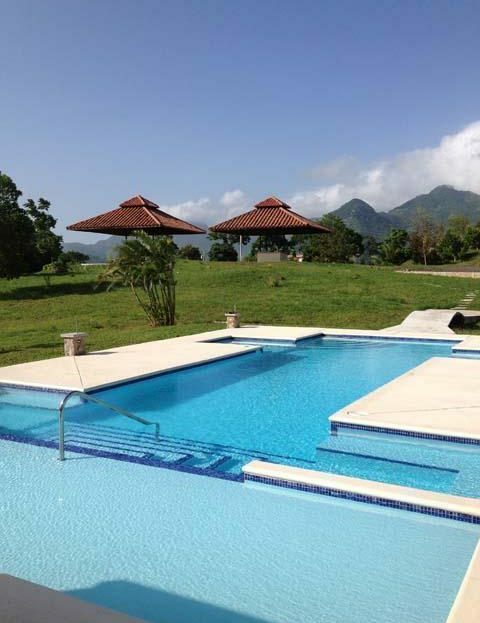 Resting on 300 meters above the level of the ocean, our first phase that counts of 28 lots (now for sale) will allow you to enjoy a natural environment without equal and fresh temperatures all year long with lots that go from 1,400 m2 to 3,500 m2. 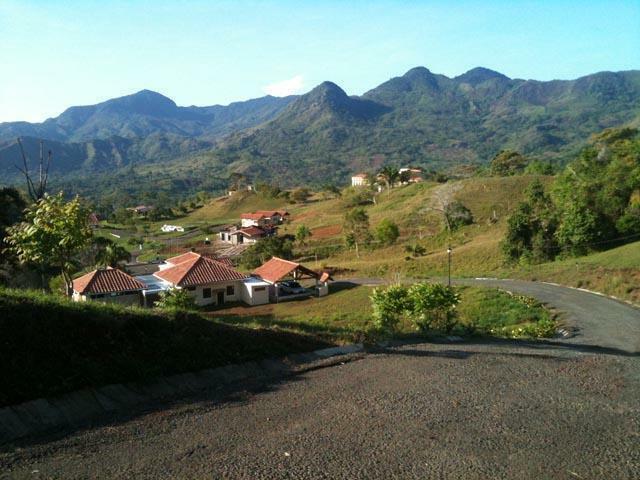 Add to those spectacular lots the option of designing a completely personalized residence, according to your demands or selecting some of the models we already elaborated, so you can make of Trinity Hills Valley the ideal place for your mountain residence, or why not, your permanent residence? In our First Phase all the houses are personalized, which is why two houses will never be the same. Our construction prices start at $1,000 per m2 (92.93 per square ft.). 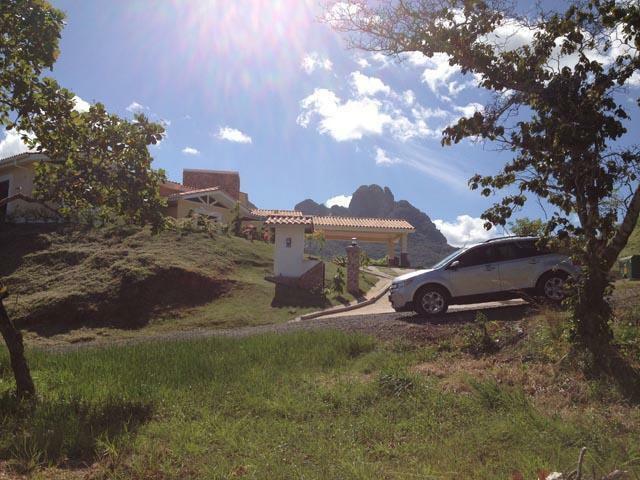 In the Second Phase there are three models available, which are: the Trinity Vista with an area of 121 m2 (1,302 sq. ft.), the Adriana with 137 m2 (1,474.6 sq. ft), and the Nicole with 154 m2 (1,657.6 sq. ft). 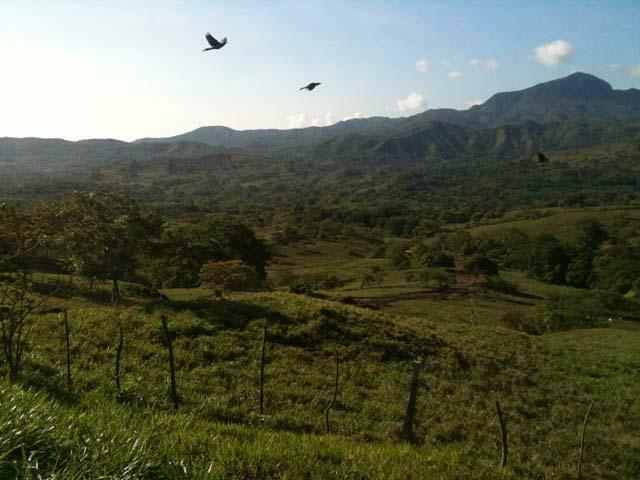 A fourth model will be available for the bigger lots with an area of 190 m2 (2,045.14 sq. ft). 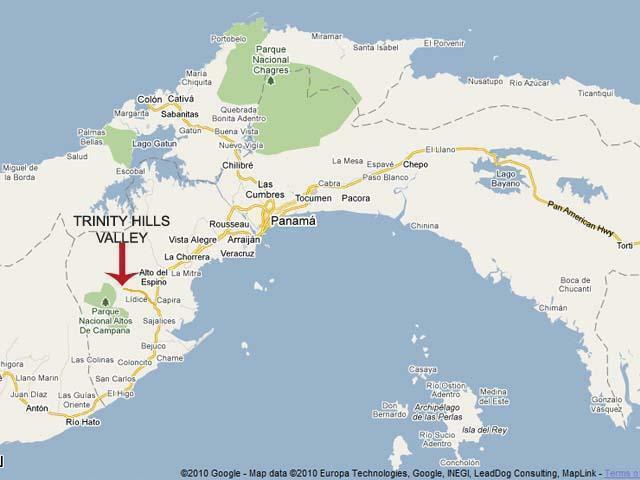 Trinity Hills Valley is one of the most interesting investment options in the current real estate market of Panama. 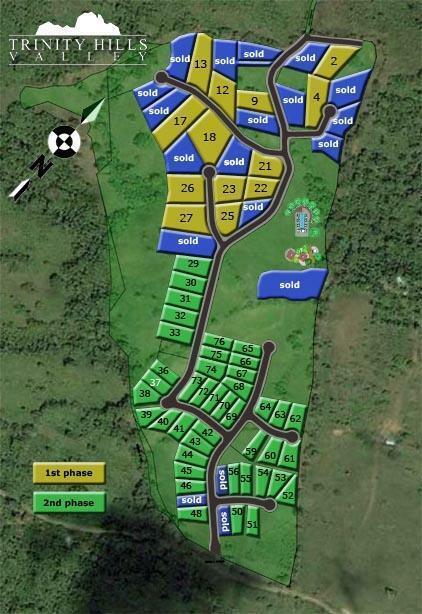 The prices of our lots go from $35 to $45 per m2. For more information about our prices, please fill in the contact info form. We will provide you all of the detailed information about our lots and will guide you through all the purchase process of your property.